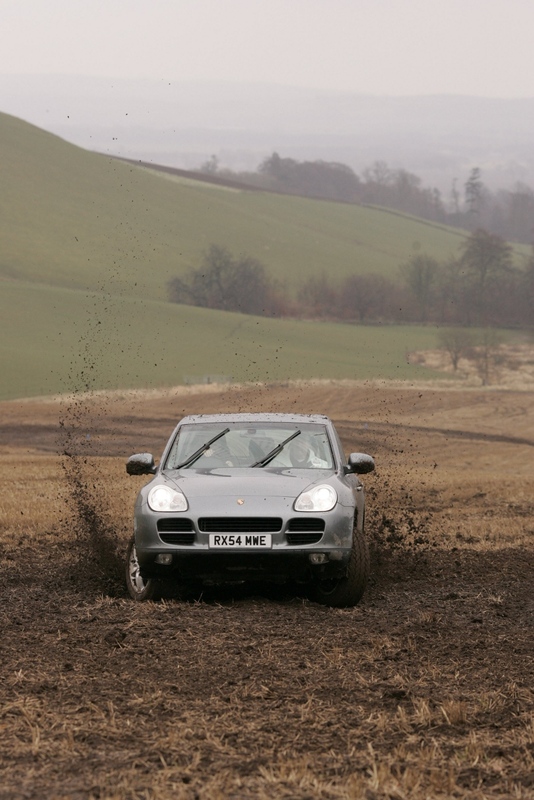 It might be uglier than a bottom feeder fish that has been hit in the face with a frying pan but did you know that the Porsche Cayenne is now 15 years old? And nowadays they represent a rather good second hand buy, I mean you cant argue that you get a lot of excellent engineering for your money. What sort of money am I talking? $20,000 will get you behind the wheel of a well serviced, cherished example. Meaning that this side of a 986 Boxster the Cayenne is the cheapest modern era Porsche you can buy. 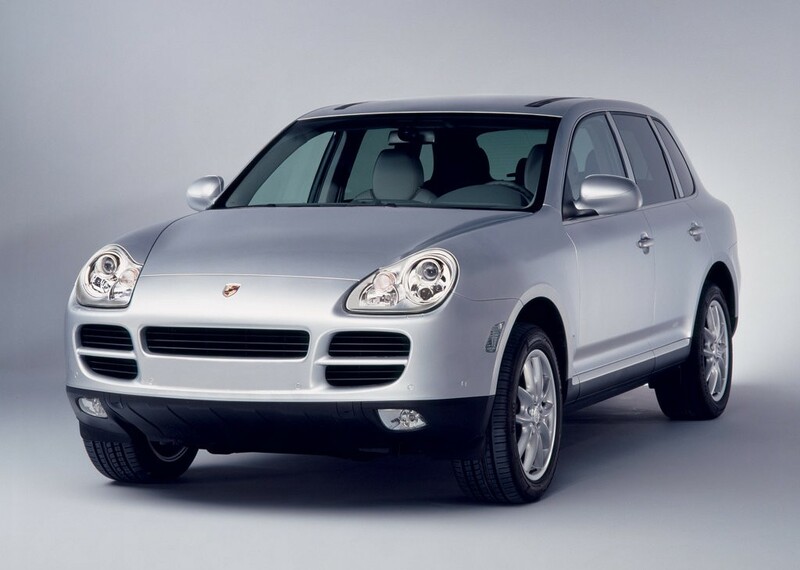 And its important to point out that the Cayenne isn't a hulking great whale in Porsche clothing either, the companies first SUV stunned the world by actually driving like a Porsche too, so your not just buying a badge. Performance ranged from brisk in the base V6 engined Cayenne to properly absurd in the Turbo S. I'm talking a 0-100km/h of just over 7 seconds in the V6, not bad for something weighing over 2 tonnes. While the updated Turbo S cracked the same sprint in 4.7 seconds! 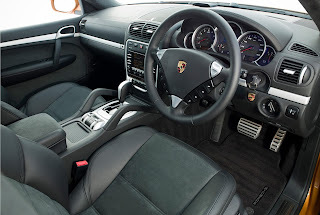 In the twisties it was impossible for Porsche to totally disguise the cars bulk but direct steering, stiff suspension and all wheel drive grip do their bit to deliver a entertaining steer. Both manual and auto where available, although I'd bet almost everyone chose the latter when they splashed out the $130,000+ for a new one back in the day. 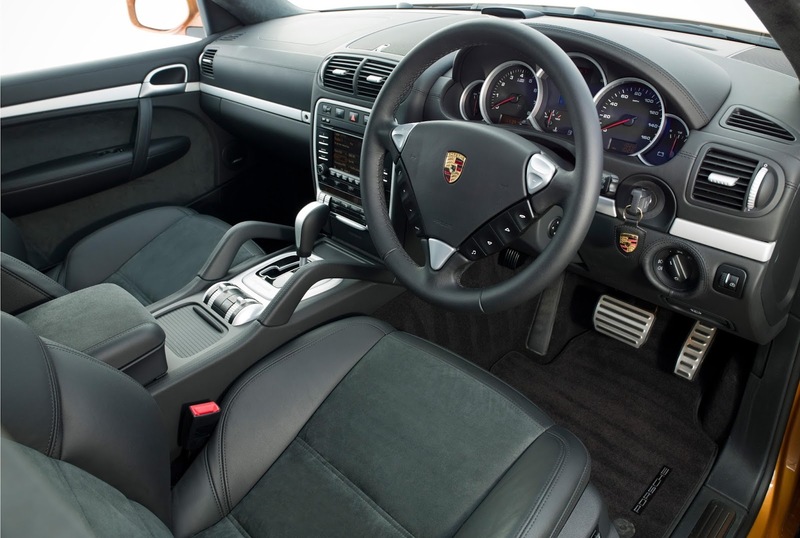 Inside things are suitably Porsche, with a familiar instrument cluster, steering wheel and lashings of leather. All finished to the very highest standards, it is a bit of a button frenzy inside though, as was the theme in the mid noughties. Now the burning question, I bet your all asking. Won't a 15 year old used Porsche just break? I argue that no, with proper regular maintenance the Cayenne is more reliable than you might imagine. 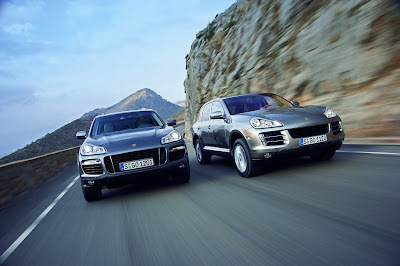 From the outset the Cayenne was over engineered. And as a company Porsche regularly top reliability charts across the globe. Sure when something does go bang the repair costs will be high, but buy sensibly and you could get yourself a performance luxury bargain. For some proof check out the Everyday Driver Youtube channel, one of their hosts has been doing a video diary on his experience of used Cayenne ownership and concludes that it isn't too terrifying. 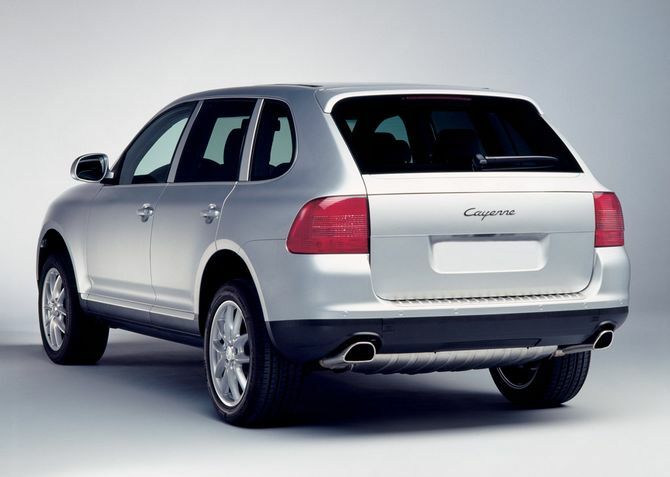 That whole gag of once your inside you don't have to see it definitely applies to the first generation Cayenne, I doubt even the very judgemental internet will argue with me there. 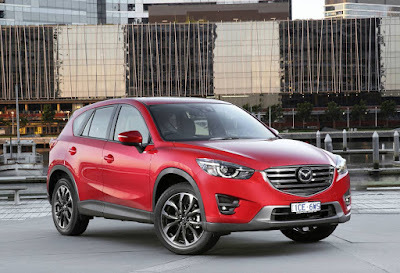 However, if you are in the market for a luxury SUV for less coin than a new Korean hatchback please take one for a spin. Get inside past the bottom feeder face and revel in what is quite an achievement from a one time niche sports car maker. 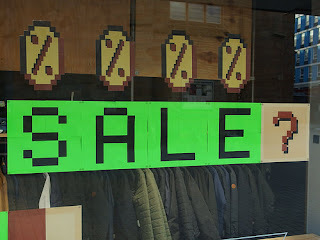 If you haven't read my previous super cheap euro pieces then let me give you a quick run down. I'm convinced that European cars need not be expensive things to own or at the very least buy in this country. This means that every so often I search online for a bunch of bargain euro's to give you guys out there some inspiration. A European car for under $2000, here are an eclectic mix I found earlier, what could possibly go wrong? Do you want to own something that literally no one will have ever heard off? Coming complete with a slice of slab sided but oddly stylish 1980's Italian design flair I give you the Fiat Regata. As far as I can figure out Fiat did actually sell the Regata down under and I can only speculate they did not sell many. Making this car a rare survivor, especially given it's outstanding condition and the fact it's only recently run out of rego. For $1000 (if I was closer) I'd have it bought. From an Italian car to one that was designed by one of the countries finest design studios. The regular 306 is pretty thanks to the Pininfarina styling, but chopping its roof off only makes it better. Roof down, leather seats poking out the 306 convertible reminds me of a gorgeous Riva speedboat, only with the useful ability to drive on land and of course cost a fraction of the price. There are both phase 1 and 2 examples available, with the phase 1 just a little bit more angular in appearance. The car I've chosen is a phase 2, painted gold, because if your impersonating a luxury speedboat, why not? Want to be part of BMW history for not a lot of money? 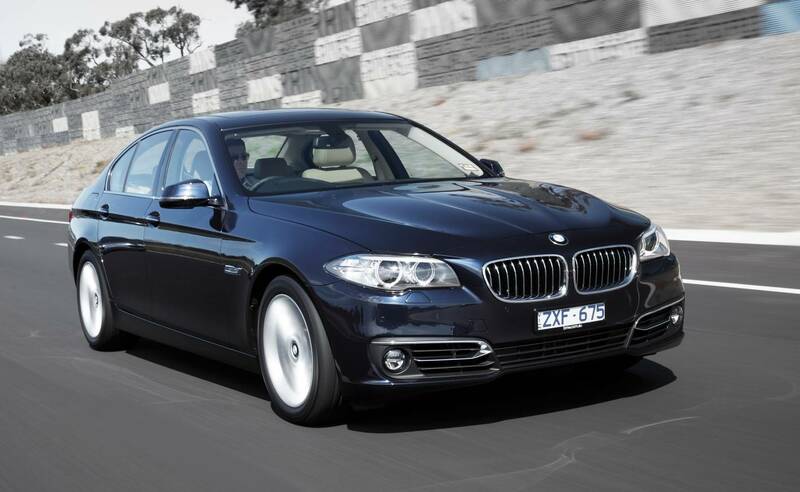 Then the 3 Series is your answer. With over 10 million made you could buy into that staggering statistic. Of course they are popular for good reason. For years only BMW offered buyers the combination of luxury and driver involvement, wrapped up in a solid Teutonic looking package. With so many around it's no real surprise they are cheap however, it also means there is choice galore. I've picked a manual, it is a drivers car after all. It's not quite Fiat Regata weird but the Xantia exists in a similar "what the hell are you driving" realm. Classic wedge shape draws from it's Citroen DS ancestry, similarly the hydropneumatic suspension that debuted in the DS ensures all of our roads imperfections are ironed out. Now the car I've picked does need some work, but it is awfully cheap and has been advertised since October last year, someone buy it please. To round off this eclectic mix of cars and guessing some of you may be laughing so hard at my suggestions already I thought why not include a car from a defunct manufacturer. Yes I give you the Saab 9000, however don't right the car off just because Saab does not exist anymore. The 9000 was one of the most over engineered cars of its time. Despite agreeing to platform share with Fiat/Lancia/Alfa to save money Saab engineers totally reworked their quarter of the foursome, making it stronger and re positioning things to make the 9000 one of the safest places to be should you happen to have a crash in the 1980's. The car soldiered on until 1998 however the example I've found comes from 1995. Being sold by what seems to be an honest dealer the 9000 is a trade in and has been given a mechanical once over. It's also a super rare manual car. The kms are high but that's probably why it's so cheap. Super cheap euro's volume 3, from Fiats to Saabs hopefully I have helped to showcase there really is a lot of choice for car enthusiasts in Australia. In today's gadget obsessed fully connected world cars are a bit old hack. For over 100 years the basic principles of internal combustion pushing along four wheels has not changed one bit and car companies are well aware their products have nothing on the advancement of other smaller technologies; such as mobile phones. So to keep people interested the least they can do is release new models and with this comes immediate savings for buyers who are fine with a new car being "so last year bro". With most car makers churning out thousands of cars a day, the surplus of vehicles when a model changes over is huge. So not wanting to sit on tonnes of old (yet brand new) product manufactures shift these cars at big savings to make way for shiny new fully connected, actively safe replacements. The truth of course is that the cars being replaced have been updated so much from their original release that they share much of the advancements in technology, merely wrapped up in some old sheet metal. Here are some excellent cars getting replaced this year that might incur some run out savings. 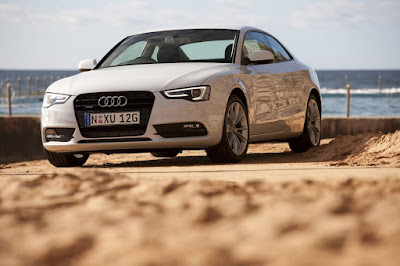 Do you love the Audi A4 but crave fewer doors and a sloping roofline? 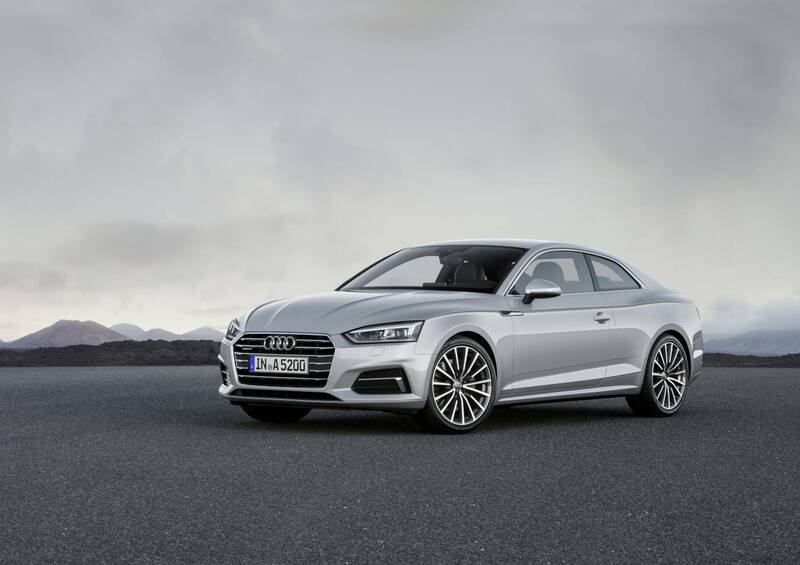 Then the A5 is the answer to your Teutonic coupe needs. This year will see an all new A5 hit the market, although given Audi's tendency to evolve the design of it's cars rather than totally redo them most people would be hard pushed to spot the difference. Of course this is good news if you crave a little four ringed goodness on your driveway for a reduced rate. Expect the asking price of the current 8 year old design to drop as dealers try to move their stock in preparation for the new arrival. 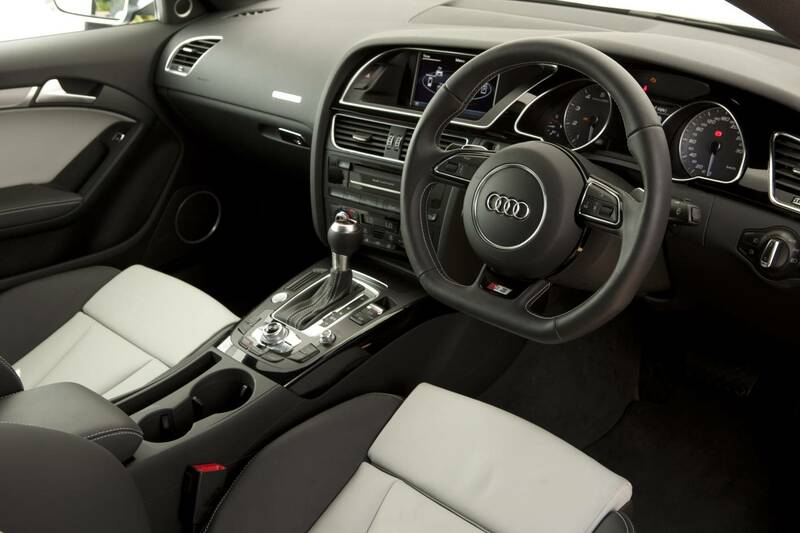 Still available with a 2 litre turbo, quattro grip and a level of interior quality that some other car makers can still only dream of creating, the original A5 still has a lot to offer. 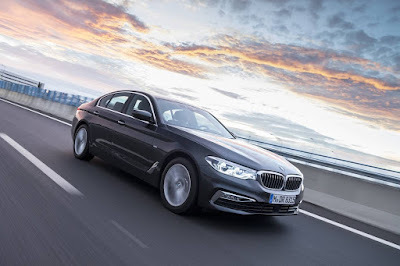 Much like the A5 above BMW's current 5 Series has been with us for a long time and again much like the Audi the BMW's transition into its seventh generation is a gentle one. Despite being all new from first glance you'd be hard pushed to see. With that good old BMW staple of front engined rear wheel drive the old 5 Series still fly's the flag for driver involvement in the luxury sedan market. You certainly wouldn't be disappointed taking a previous generation car of the dealers hands, for a reduced rate of course. 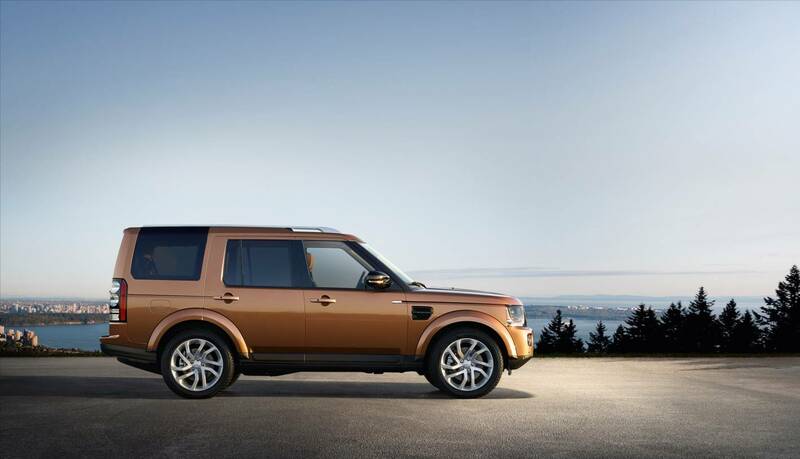 Another luxury car that's getting long in the tooth is the current Discovery 4, on sale since 2004. 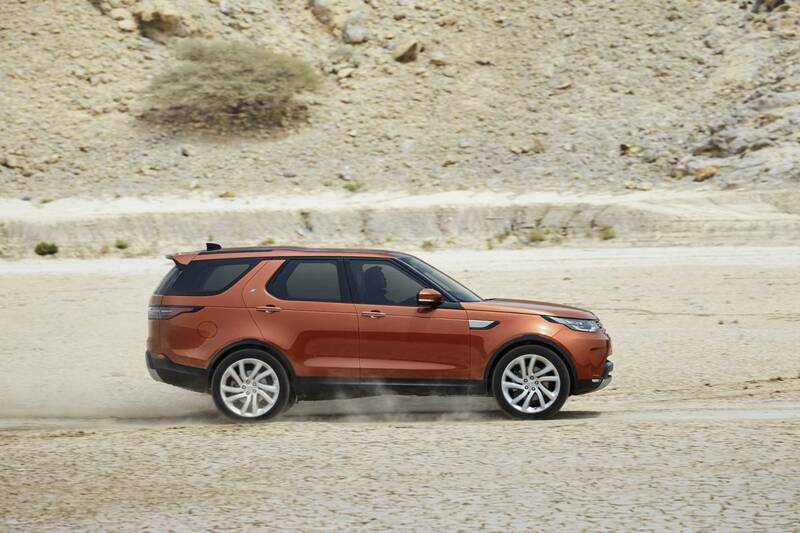 A newfangled Disco 5 is due later this year which might finally see prices for the current car take a hit. Despite it's age the Disco 4 holds onto value for good reason, 7 seats, Range Rover levels of comfort and genuine go anywhere off road ability. When the new one lands buying a previous gen example for a little saving won't be silly idea at all. Australia's best selling SUV has been with us for 5 years and later this year will be bowing out to make way for an all new sharp looking newbie. 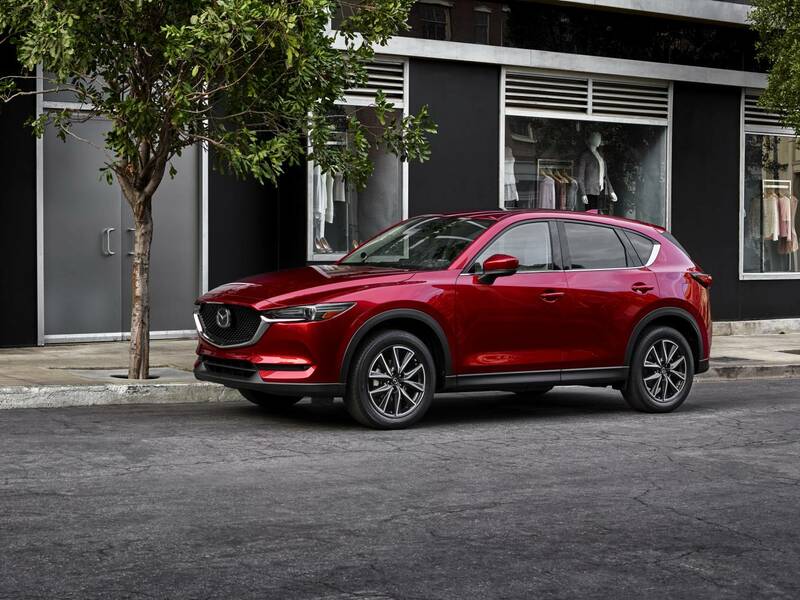 However the current car is still doing the business for Mazda, providing buyers a high riding SUV which drives more like a car. 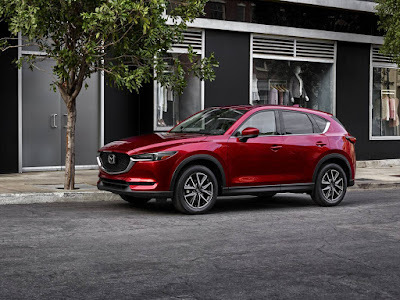 The engines are efficient and the safety tech such as blind spot monitor, city brake assist and rear cross traffic alert will likely be exactly the same stuff offered on the new car. Connectivity is taken care off too with MZD Connect allowing users easy access to all their smartphone functions. Savings could be well into four figures. Finally a budget car in this otherwise mostly prestige list, yes the current Swift which has been with us for 7 years gets totally rebooted later this year and with any luck yours truly might get to sample it. 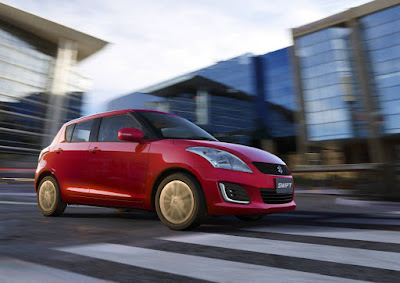 Now with Suzuki's already being aggressively priced compared to their competition, one can imagine that when the new Swift drops so will prices of the old car sitting on forecourts across the land. Good news, as despite it's age the current Swift represents the very ethos of what a modern small hatchback should be. It is light, nimble, nippy, big on the inside, has decent connectivity and is cheap to run. Getting a brand new one at a reduced rate merely sweetens the deal. The world is changing and so are the cars we drive, although that doesn't mean you need to have the latest and greatest to fit in. If you want to save a bit of cash and still walkaway with a new car consider the run out savings you could negotiate on one of the 5 cars above. All are still excellent, it is simply that their makers want to grab your attention with something totally generation Y instead.